Superior Service and Exceptional Value! Diamonds-n-Gold Direct is a locally owned independent jewelry store that has been in business since 1994. Jim Sitzman and his family opened a store that has offered Anderson SC a chance to buy a quality product at an affordable price. 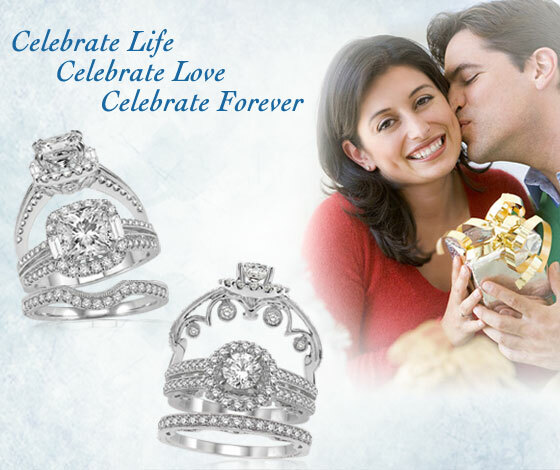 Diamonds-n-Gold Direct provides one of the largest selections of diamond, gemstone, and gold jewelry in the area. A jewelry repair center that consists of 3 full time jewelers, a Laser welder, and a computer engraver allows us to offer quality repair in a timely manner . 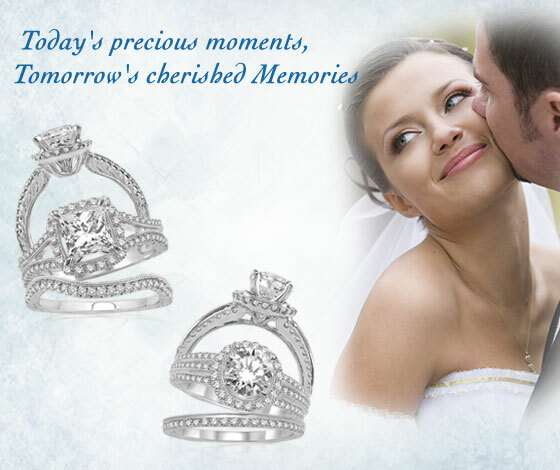 Diamonds-n-Gold Direct strives to provide a superior customer experience! View our Brand New 2016 Holiday Collection Flyer. 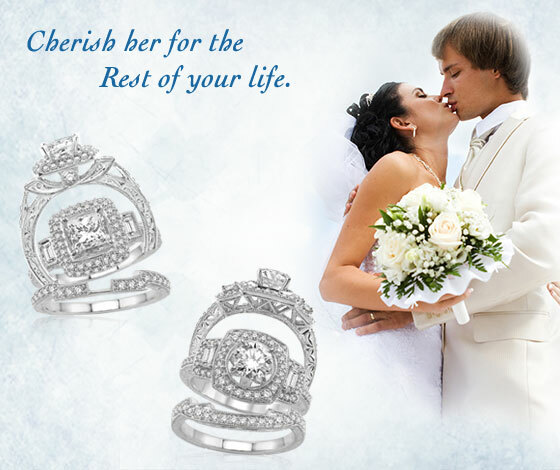 We offer a Wonderful Assortment of Fine Jewelry and Precious Diamond & Gemstone Gifts. © 2019 Diamonds-n-Gold Direct, All rights reserved.